This article originally appeared on TripSavvy. As the name suggests, bass boats are built for a very specific purpose — bass fishing. 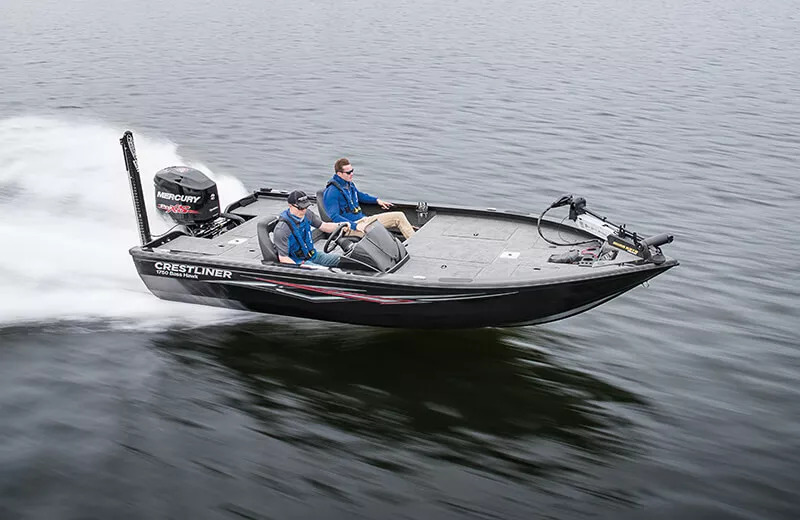 They are low-slung, with raised platforms at the bow and stern for unhindered casting in any direction, and streamlined, so you can race out to your favorite fishing spots and back for weigh-in in record time. Bass boats are configured for use with an outboard motor in order to save deck and storage space and should have a mount on the bow for a trolling motor. Look for signature features including rod boxes and livewells that can keep live bait alive for hours at a time. 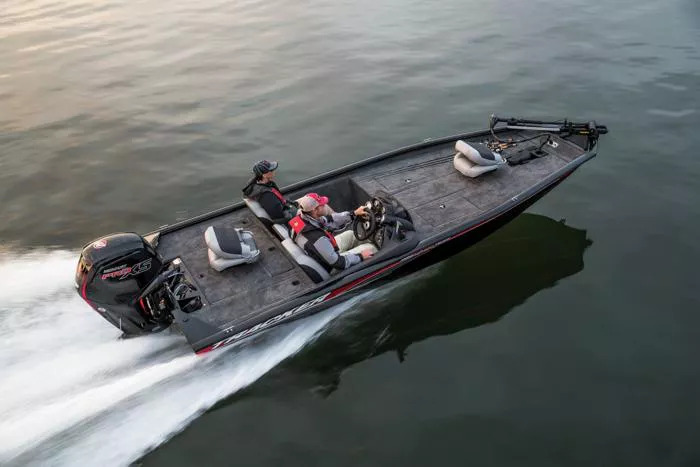 Many bass boats are intended for tournament fishermen and have the price-tag to match, but some are more competitively priced for the everyday angler. Here, we look at a few of the best options on the market. BThe Puma FTD is top brand Bass Cat’s most popular premium range option. 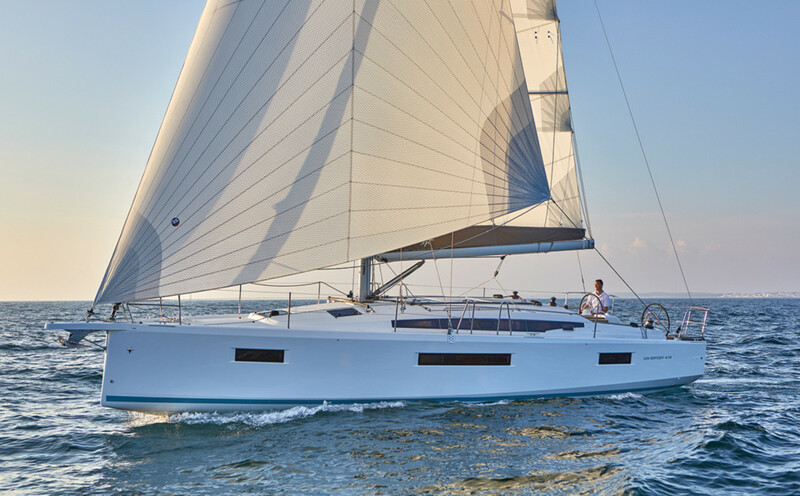 It boasts a heavy-duty, ultra-comfortable fiberglass build and a 20’4” length that’s stable in open water yet easy to maneuver in tight spaces. 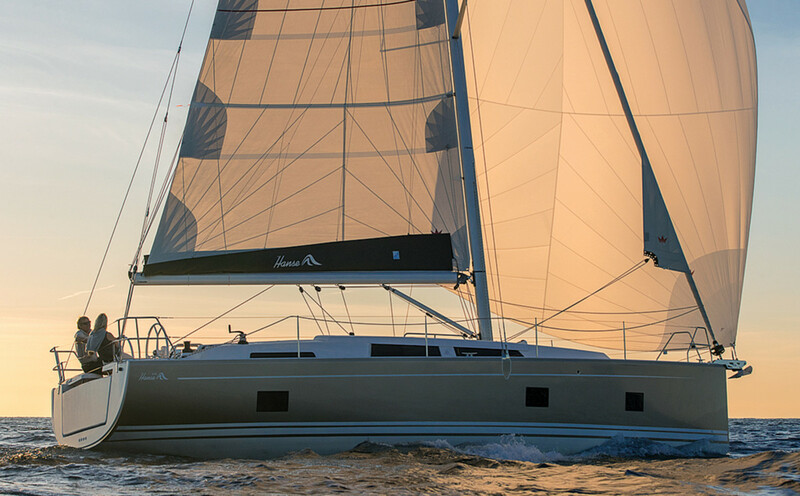 The 94” beam gives you the confidence needed to go offshore. FTD stands for Full Team Deck, i.e. a front deck that’s big enough for team anglers to cast side-by-side. 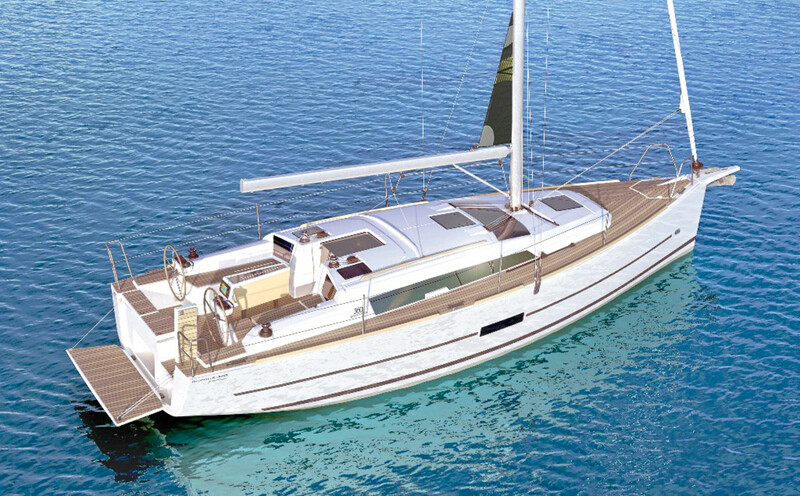 You’re spoiled for choice in terms of storage, with seven compartments in the front deck alone. These include a ventilated central tackle box and an 8’ rod box with a tube organizer. The boat also comes with two ice chests and two triangular livewells, both with a pump-in/pump-out system, spray bars, and an inline filter. Use the twin Humminbird Helix 7 fish finders to choose a static spot or troll for bass with the included Minn Kota Fortrex 80 motor, powered by a battery and three-bank charger. The boat can hold 52 gallons of fuel and has a 200 to 300 maximum horsepower range. A stock engine and trailer are included. 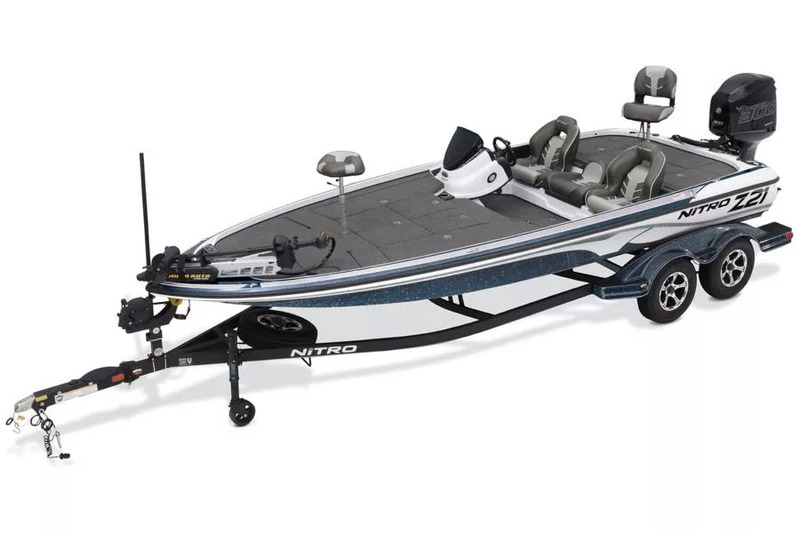 BNitro’s most advanced bass boat, the Z21, was designed with the help of champion bass fishermen Kevin VanDam and Edwin Evers. 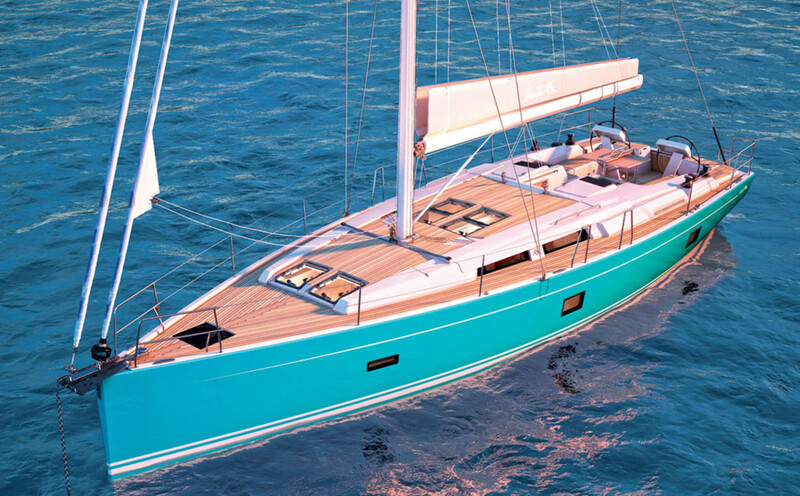 With a 21’2” length and a 95” beam, it has space for four anglers on deck. Force Flex suspension in the seats makes for a comfortable ride even in rough weather while an advanced deck drainage system keeps things dry. Experience push-button functionality thanks to digital bow and console controls. The boat comes with a Lowrance fish finder and a Minn Kota Maxxum trolling motor. Under the step to the bow deck you’ll find an insulated cooler, while the two 19-gallon livewells are equipped with digital timers, oxygen generators, and dual remote drain controls. There’s space for ten 8’ rods in the port rod organizer and integrated gunnel lights come in handy if you stay out after dark. The boat has a fuel capacity of 55 gallons. Included in the steep price is a 225 HP Mercury outboard engine. There are several engine upgrades available (up to 300 HP) and all prices include a custom-fit trailer. 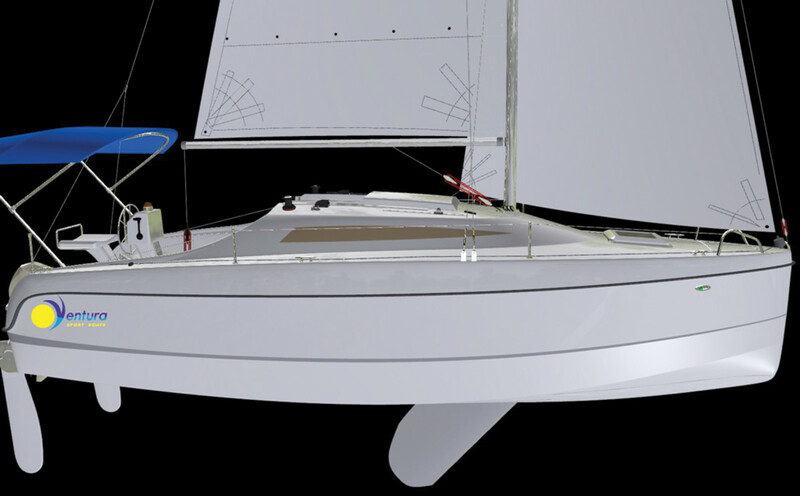 Sticking to a $20,000 budget generally means opting for an aluminum hull rather than a fiberglass one. The 2018 Tracker Pro Team 190 TX features the brand’s exclusive one-piece Revolution hull with a robotically welded stringer and transom for added structural strength. It comes with a Diamond Coat finish and a Smooth Ride Guarantee. 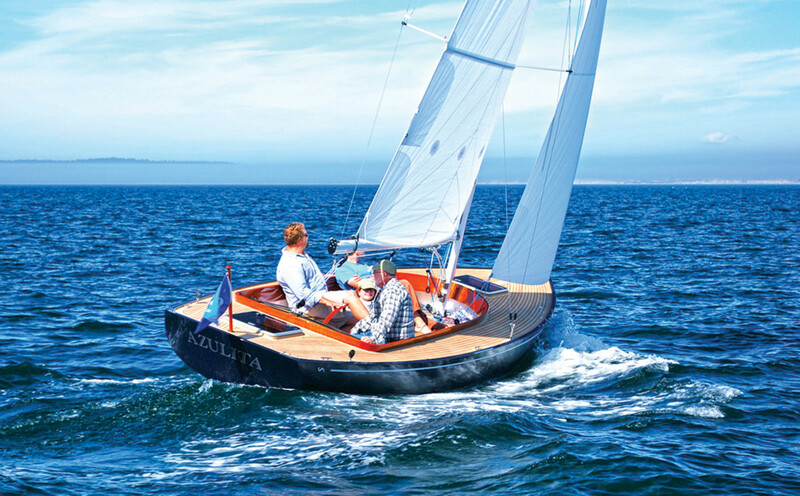 Keep in mind this is a smaller boat with an 18’7” length and an 89” beam. You can fit four people on-board — two in the cockpit and two on pedestal folding seats. In addition to a lockable 8’ rod box, the boat features six storage compartments and a 21-gallon, recirculating livewell. Standard accessories include a Lowrance fish finder and a 45-pound thrust Minn Kota Edge trolling motor. If you want to stay below the $20,000 mark, you’ll need to stick with the stock Mercury 90 ELPT FourStroke outboard, which has an estimated top speed of 44 mph. If your budget is flexible, you can upgrade to a faster 115 horsepower engine. All packages come with a custom-matched trailer. 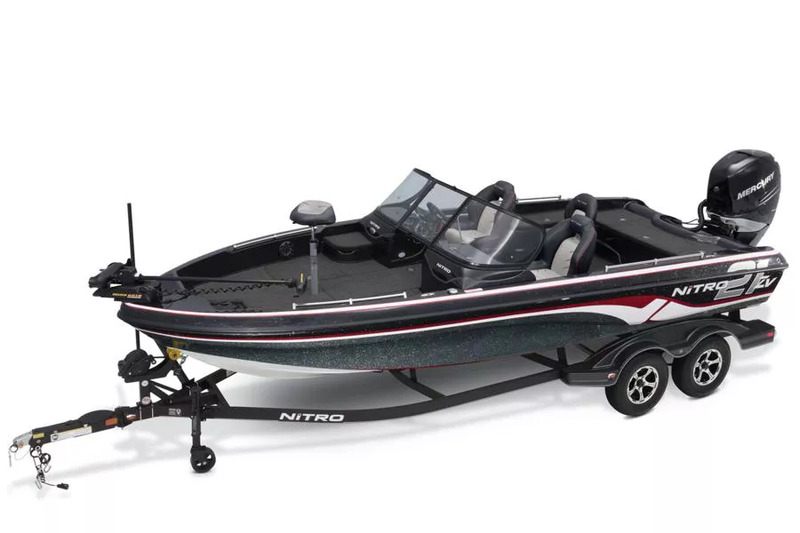 BWith a starting price under $30K, the Ranger Z175 is a more reasonable option for those who don’t have an unlimited bass boat fund. 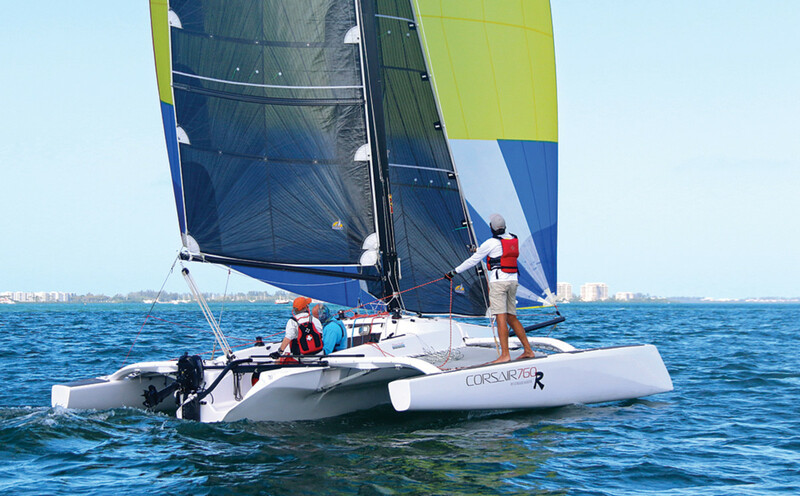 With a maximum horsepower of 115, a 17’6” length, and a 90” beam, it’s not as powerful or as big as other boats on our list. 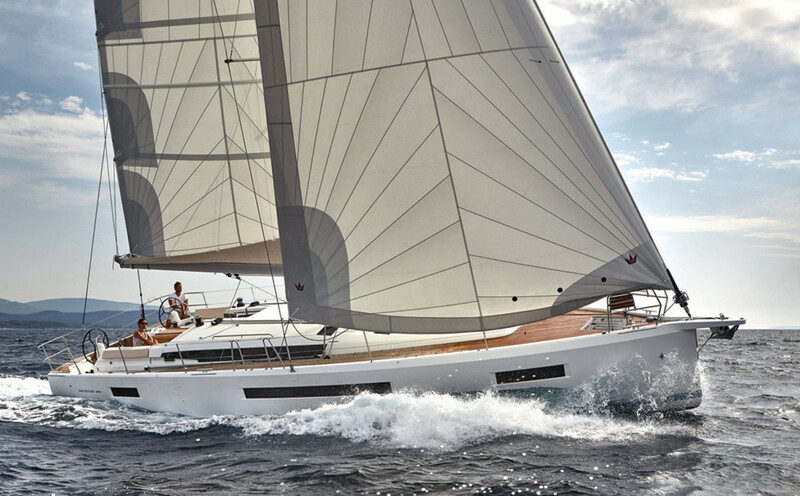 However, it promises excellent performance and can still carry up to four fishermen. The price includes a Ranger Trail trailer and a Mercury 115 ELPT Pro XS FourStroke Command Thrust outboard engine. Onboard, you’ll find quality Lowrance electronics and speed, tach, fuel, and trim gauges at the helm. The Minn Kota Edge 70 trolling motor is powered by the included battery and charger, while the 15-gallon, recirculating livewell comes with an automatic timer. Keep your sticks in one of two carpeted rod boxes, the largest of which has a maximum length of 8’. The boat can carry up to 23 gallons of fuel, making it well-suited to outings on smaller inland lakes. It’s also comfortable, thanks to Soft Ride Seating and an offset console that allows for maximum legroom. Luxury features include top-of-the-range Lowrance fish finder/chart plotter combos on the dash and bow and a Lowrance Sonic Hub 2 marine entertainment system. A Minn Kota Fortrex 112 trolling motor and a Yamaha V MAX SHO VF250 outboard come as standard; and the livewell system features independent fill, recirculating/drain, timer, and pump-out modes. All storage boxes are internally lit; they include integrated rod and tackle systems and an ice chest under the center bench seat. The boat’s custom trailer boasts torsion tandem axles and a tongue step that simplifies loading and offloading. BIf you have a bigger budget but like the idea of an aluminum hull’s sturdiness (great when you do most of your fishing in heavy cover), consider the Crestliner 1750 Bass Hawk. 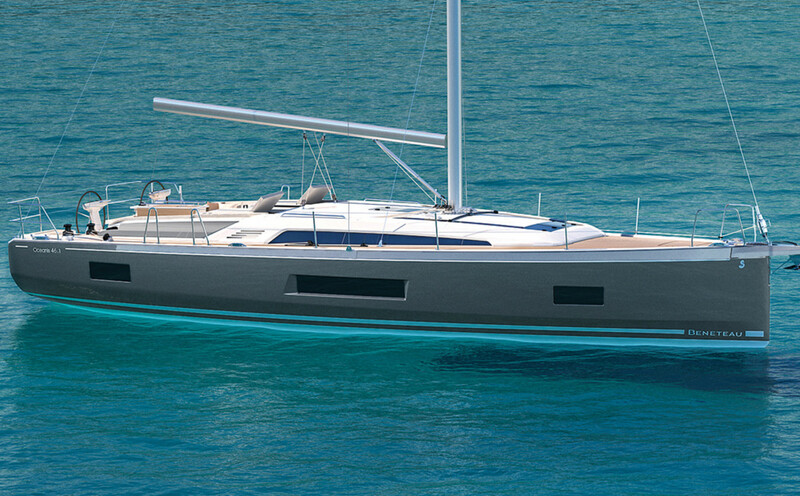 Its all-welded, deep-V hull measures 17’9” in length and it has a wide, 95” beam for extra stability. 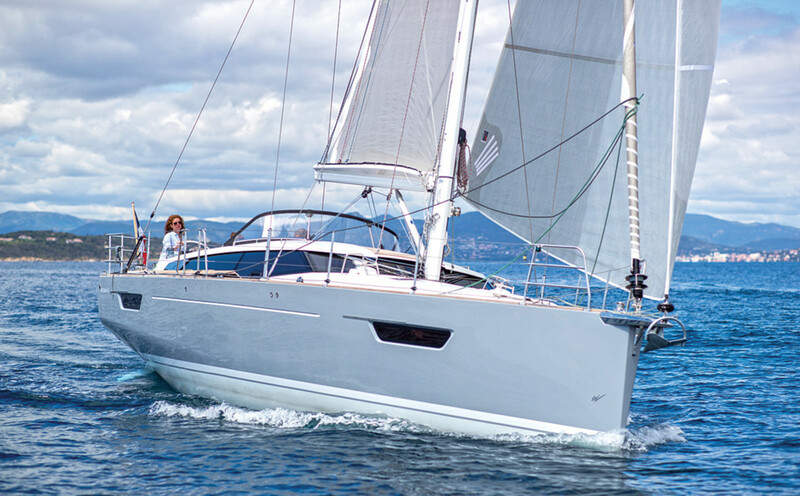 With space for five people, it boasts roomy casting decks in the bow and stern and premium bucket seats for the skipper and one passenger. There are 13 storage compartments in total, in addition to an illuminated central rod locker with 15 tubes for rods up to 8’ in length. Other highlights include a 28-gallon, aerated livewell, and a removable SureMount aluminum accessory brackets. These let you attach cup or rod holders to the gunnels without having to drill through the metalwork. The price includes a trailer and a Mercury 90 EXLPT EFI FourStroke engine. 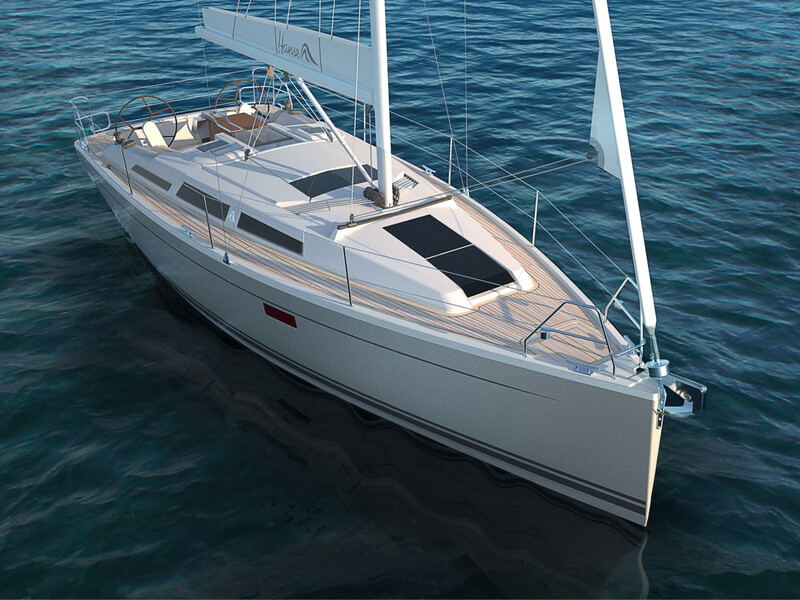 Optional extras range from easy-wash vinyl flooring to a center seat or shallow water anchor. You can also add a Minn Kota trolling motor or upgrade to a 150 horsepower outboard. BIf you plan on targeting marine bass species such as the kelp, sand, or spotted bay bass, you’ll need a boat that can withstand repeated exposure to saltwater. The Ranger Z520Ci Intracoastal is built specifically for fishing in salt and freshwater, with a 20’9” length and a 95” beam that affords extra stability in the waves. It has a potent 200 to 250 horsepower range and a 45-gallon fuel capacity. The cleats and hardware are all made from stainless steel to prevent saltwater corrosion. Instead of carpet, the deck is covered with a durable foam cushioning that’s quick-drying and easy-to-clean (important for effectively removing salt residue). You’ll have plenty of room for longer rods thanks to the space-saving offset helm, while Ranger’s Soft Ride Seating compensates for rougher waters. Other typical bass boat features include a spacious bow casting deck, an insulated cooler, and a recirculating livewell. Rod boxes are kept dry by the patent-pending Power Ventilated Rod System. A Minn Kota trolling motor and Ranger Trail trailer come as part of the package. BSome bass fishermen choose to shun specialty bass boats in favor of multi-species designs, especially if they typically fish in big water. The 2018 Nitro ZV21 has an aggressive performance deep-V hull for standing up to the roughest big-lake conditions. Measuring 21’7” in length and 100” across the beam, it’s plenty big enough for six people. It also carries up to 64 gallons of fuel and has a maximum horsepower of 350 (although it comes with a 250 XL OptiMax Pro XS capable of around 57 mph). Many of its attributes lend themselves well to bass fishing, including a large bow casting deck with anti-fatigue matting, a 26-gallon livewell, and a 5.5-gallon baitwell. The driver and passenger seats have premium suspension and were designed in collaboration with Kevin VanDam. Keep your rods in the three-level central locker and discover new spots with the included Lowrance Elite-7 Ti Combo fishfinder and GPS. The price also includes a Minn Kota Terrova 112 trolling motor and a custom-fit GALVASHIELD-protected trailer. Our writers spent 5 hours researching the most popular bass boats on the market. 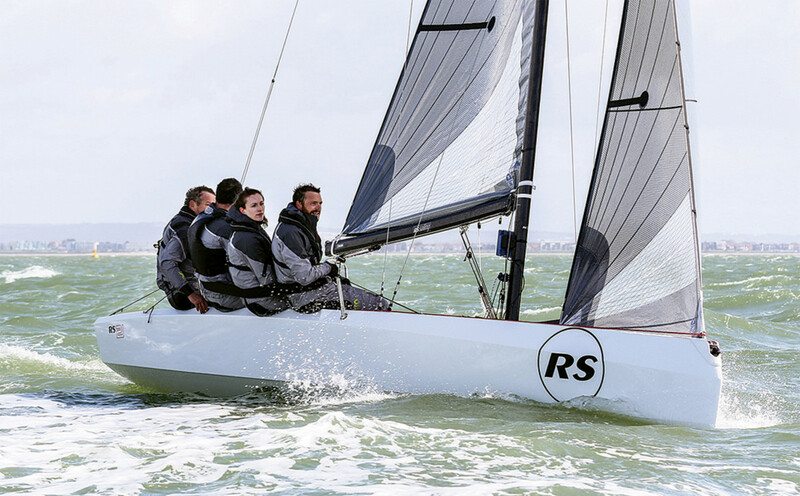 Before making their final recommendations, they considered 15 different boats overall, screened options from 10 different brands and manufacturers, and read over 50 user reviews (both positive and negative). All of this research adds up to recommendations you can trust. 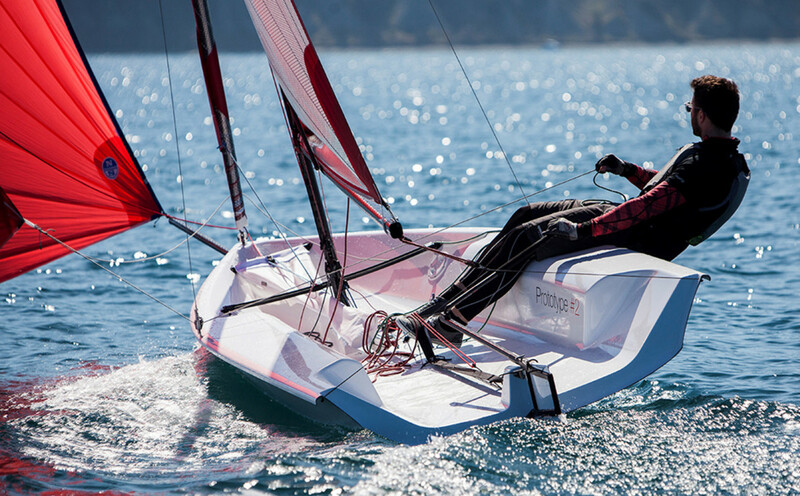 Sailing season is just around the corner. Today we are going to look at some impressive offerings for the upcoming season.